“It is not the strongest species that survive, nor the most intelligent, but the most responsive to change.”—Charles Darwin, Naturalist. 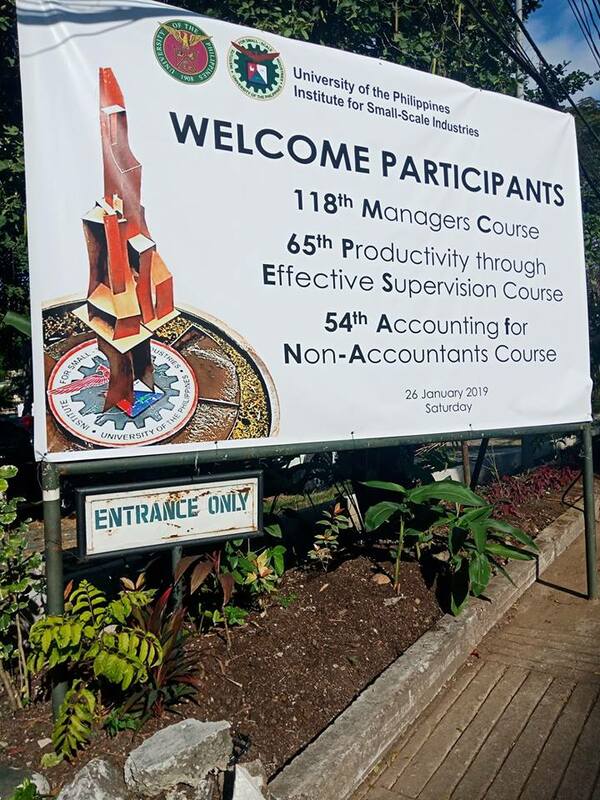 More than a hundred participants attended the simultaneous opening of three different courses offered by UP ISSI last 26 January 2019. The Program Management Teams of the 54th Accounting for Non-Accountants (AfNA), the 65th Productivity through Effective Supervision (PES), and the 118th Managers Course (MC) welcomed the participants who are expected to finish the AfNA and PES courses after six Saturdays (2 March 2019), while the MC participants are expected to graduate after 21 Saturdays (22 June 2019). AfNA seeks to enable participants with accounting background to explain and apply the principles, basic tools, and techniques of the accounting process. PES aims to develop supervisory knowledge, skills, and attitudes for effective and efficient management of people on the one hand and management of operations on the other. MC also aims to improve the organization, marketing, production, financial, and information management skills of the participants. The Institute also offers different programs for the capacity and capability building of entrepreneurs, key officers and managers of enterprises and organizations. 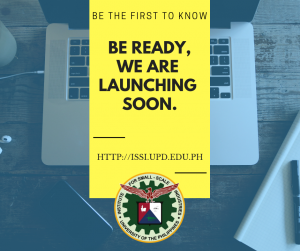 For added information regarding the Institute’s other programs, you may check this link: UP ISSI 2019 Training Calendar. Meanwhile, the Training and Entrepreneurship Education Division Head Glennis S. Uyanguren announced that “there will be a short review break of trainings from April-May this year”. Hence, no program will be offered on the said months.